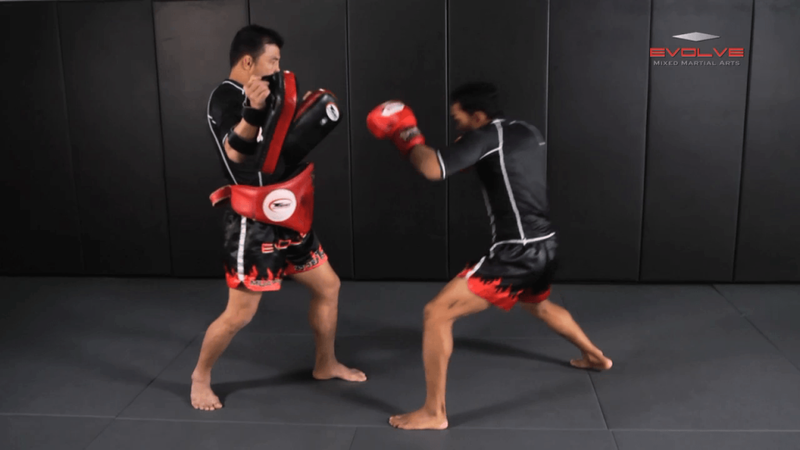 In this video, Muay Thai World Champion Saenghirun Lookbanyai teaches one of his favourite striking combinations. 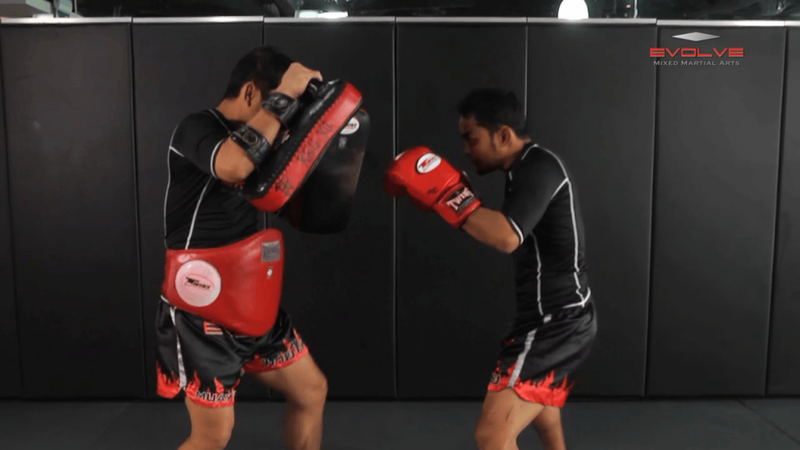 In this video, multiple time Muay Thai World Champion Namsaknoi Yudthagarngamtorn teaches one of his favourite striking combinations. Dejdamrong Sor Amnuaysirichok is a 3 time Muay Thai World Champion as well as an MMA World Champion. 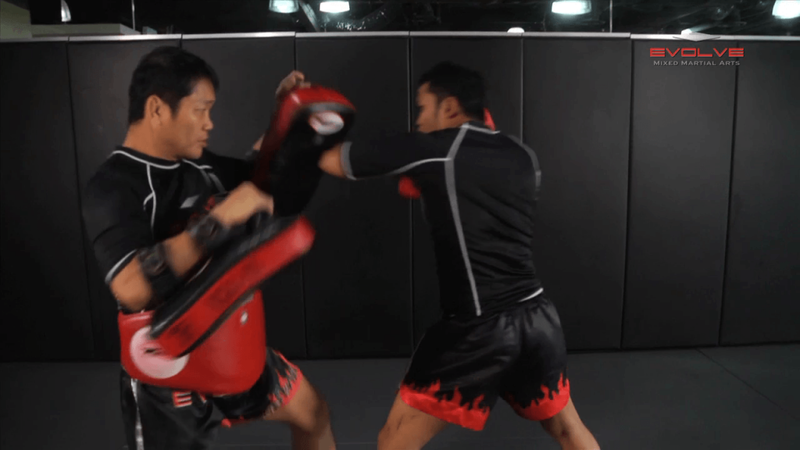 With over 300 professional fights, Dejdamrong is a true wealth of knowledge and experience in the discipline of striking. 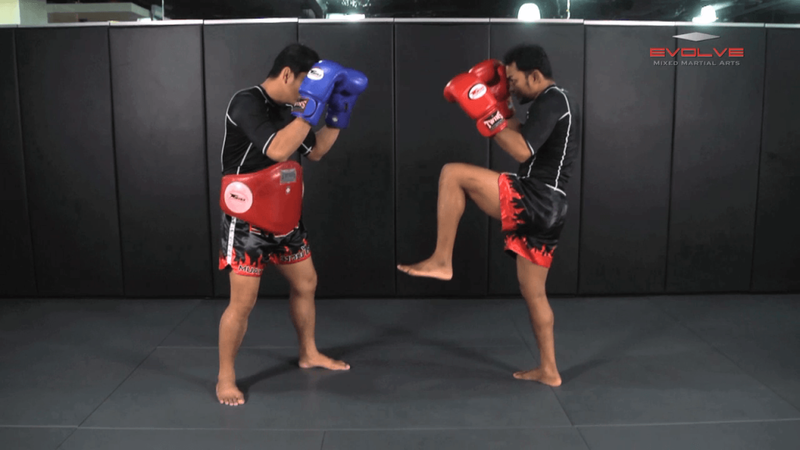 In this video, Dejdamrong teaches one of his favourite techniques.